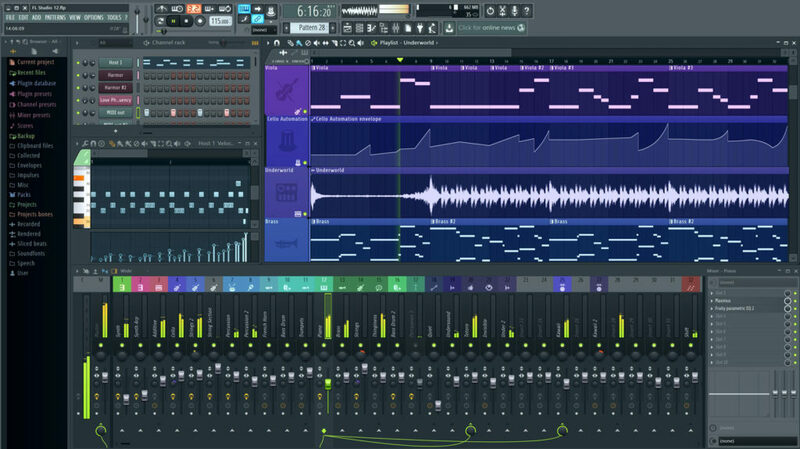 FL Studio, the program once known as Fruity Loops, is one of those indestructible gems of music software. It’s the thing people may sheepishly admit to using – only to proceed to gush about their love for it. And it just keeps chugging along with updates. It’s a reason to love music software: while some creative tech turns into a monoculture (cough, Adobe), music remains obsessively eclectic. This update’s surprises? How about a US$49 add-on emulation of the 303? Oh, and, Willy Wonka style, that enters you to win an original 303 or a modded TT-303 hardware clone? Or what about all-new vectorial UIs, beautifully scalable on your new high-density PC screen? 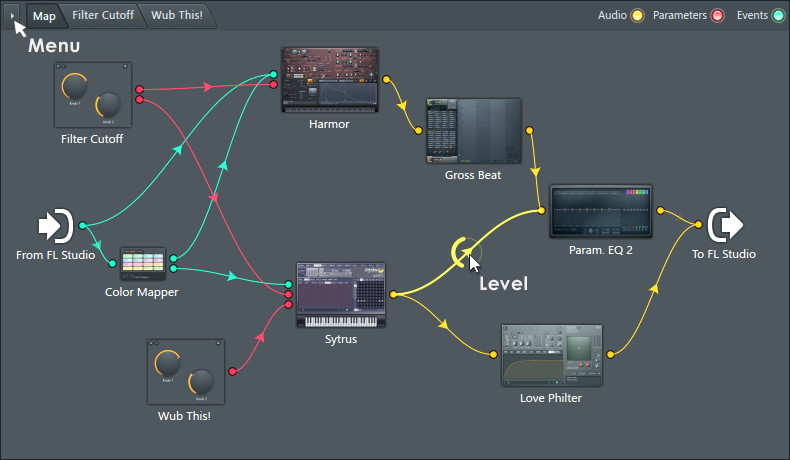 FL’s massive suite of devices, like the innovative Patcher (and other modular goodies! ), now increasingly supports scaling and vector graphics. And now you can use video as an internal controller – making a video a source for manipulating other elements. 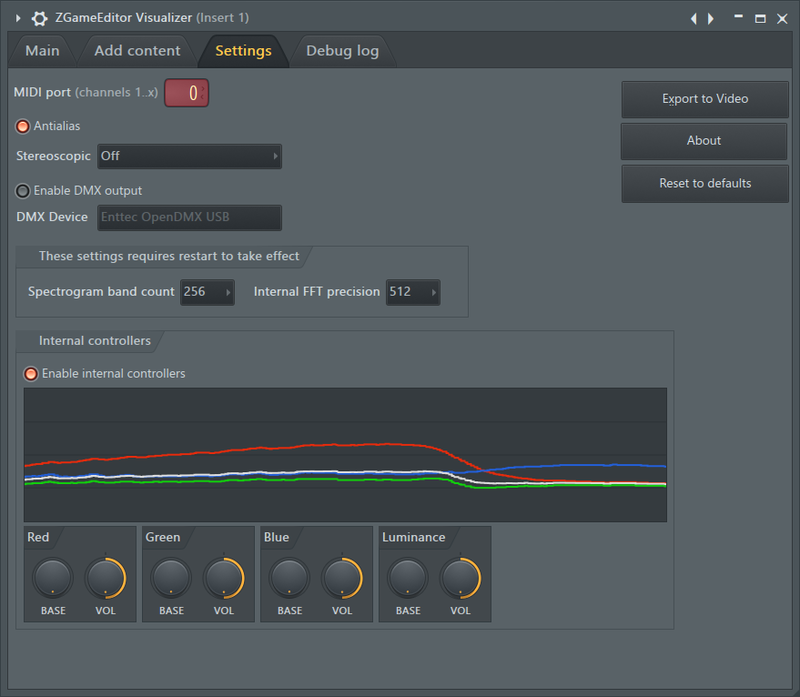 There’s also a plug-in that’s just there to support the color features on the Razer kit. Image-Line are basically the Xzibit of music software developers. (You know.) It seems like these developers just treat every day as a hackday – and so FL is a giant bag of fun toys, in a way that’s kind of awesome. All of this is supported by their lifetime update policy, so you’re getting things for free – making spending the fifty bucks on the 303 more manageable. But outside that random set of goodies, there’s one rather important development. FL Studio Mobile 3 represents a complete ground-up rewrite of their mobile app. It was Android first, but will shortly support every platform – iOS, Windows Phone (really), Windows app, and FL Studio Plugin. It’s a clever idea. And as rivals stumble a bit with the exchange between mobile and desktop, the makers of FL are really onto something. They’re on every platform, effectively, and they’ve found a novel solution to how you bring mobile ideas into your desktop environment. Now, the sudden interest in switching to Windows given Apple’s pricey and somewhat disappointed MacBook Pro revision means, well, FL got more interesting, too. But Image-Line are still working on a native Mac version. That’s not the hacked, WINE-based port you saw recently; they really want to make a real Mac app. FL’s new look, as of version 12, won’t burn your retinas.